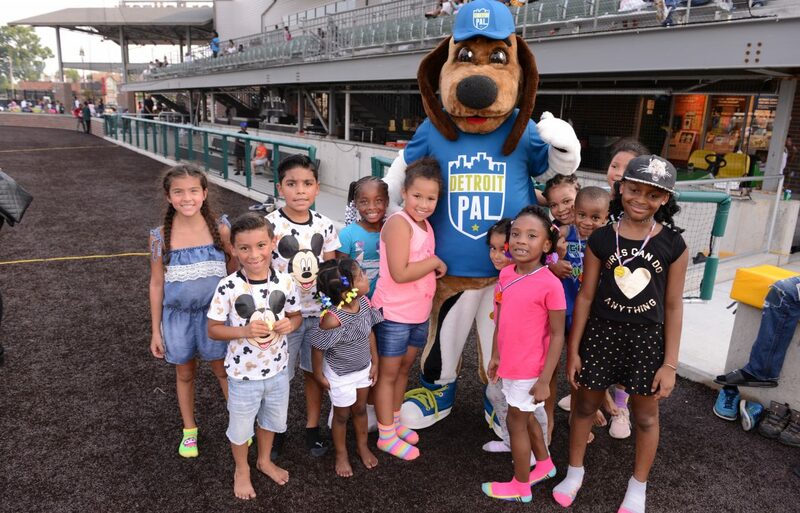 Detroit PAL Day took place on August 26, 2018 at The Corner Ballpark presented by Adient! We’re so excited that hundreds of PAL families stopped by for a fun-filled day on the field. Our families had a blast with the sports-themed games, face painters, obstacle courses, bounce houses, giveaways, sack races, tug-of-war competitions, putt-putt, and more. We hope everyone had a great time at the event and look forward to celebrating with you all again next summer! For a full photo gallery from the event, please visit our Facebook page here.